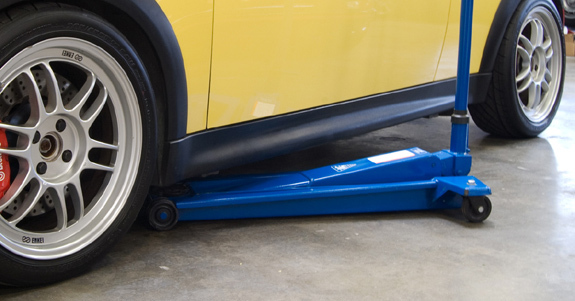 Thanks to exceptional design, AC Hydraulic floor jacks are the perfect addition to any garage. Their super low-clearance combined with the extraordinary total lift give you all the range you could ever need. Plus the featured quick-lift pedal makes them incredibly easy to use (you can watch a demo of these jacks in action in the video below). 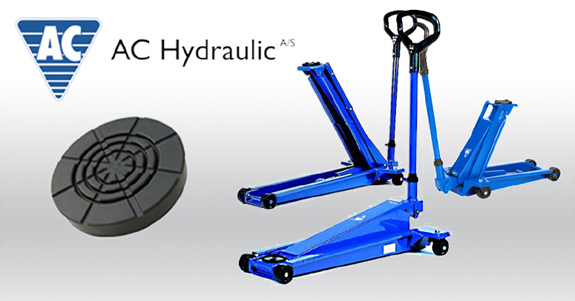 LEARN MORE ABOUT AC HYDRAULIC FLOOR JACKS! *Also, if you order by August 4th, we'll even include a free saddle cushion! Last chance to get the free saddle cushion! Gabe Kremer: "Used one with the spreader bar they make to lift my 911. Best jack I've ever had." James Bricken: "Best jack I have ever owned." LUFTKUL: "I have one from Pelican. Expensive tool, but well worth it. You didn't know how lousy your old jack was until you use one of these." Free Jack Pad with Your 'Dream Floor Jack' Purchase For Your Mercedes! New Lower Pricing on Genuine Mercedes Parts!